Talk about a good fit. 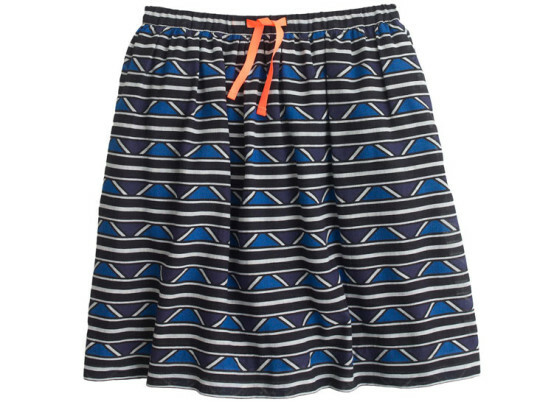 EDUN has teamed up with J.Crew's children's division to create a line of clothes for pint-size philanthropists. 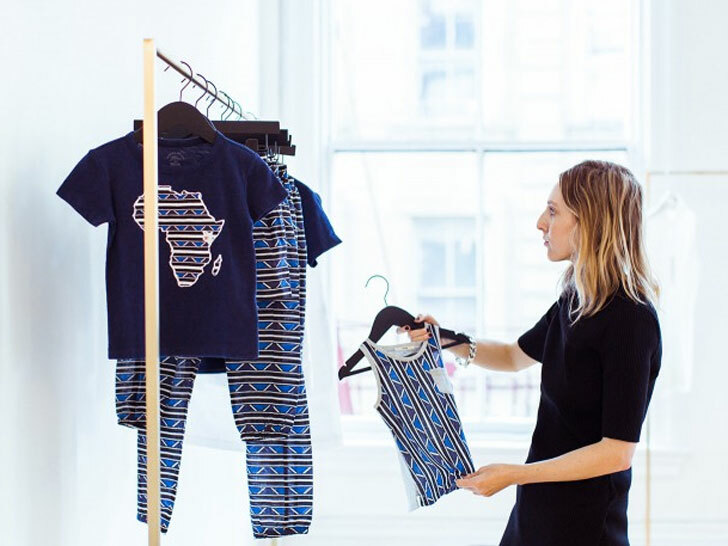 Part of the high-street retailer's "Garments for Good" initiative, the EDUN for J.Crew collection features exclusive, made-in-Kenya designs, including a T-shirt that benefits St. Ann’s Orphanage in Gilgil, a town in Nakuru County. Danielle Sherman, creative director for the brand, says that EDUN's founders—U2 rocker Bono and his wife, Ali Hewson—are looking to reach out to the next generation. "EDUN was founded primarily to promote trade in Africa and to create jobs there—it’s really as simple as that," Sherman says on the J.Crew blog. "At the same time, we’re creating clothes that people really love and want to wear…so we have this kind of dual commitment." Sherman credits St. Ann’s, which she describes as a “very special place,” for motivating the partnership in the first place. The orphanage abuts one of the label’s workshops—the same one J.Crew is using to produce its EDUN pieces. For inspiration, Sherman looked to the Ndebele people of South Africa and the geometric patterns that adorned their homes, along with the saturated colors employed by some of her favorite artists, such as Viviane Sassen. The Crewcuts capsule marks EDUN’s first foray into items for the younger set. “Since the pieces are for kids, it was important that they were all washable and stain-resistant, but we still wanted everything to be very natural,” Sherman says. She embraced the challenge. “The whole line is cotton, wool, poplin…nothing synthetic,” she adds.